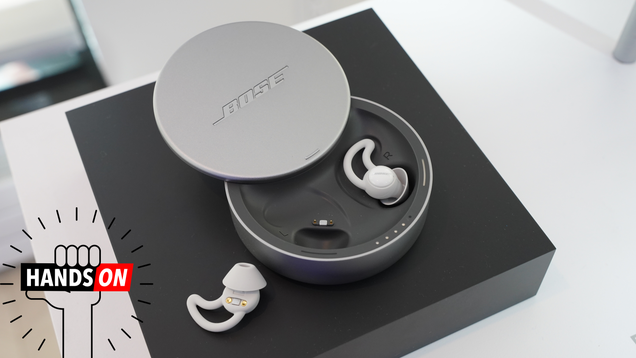 Bose’s newest gadget for you ear is designed to help you do one thing: sleep. And after trying Bose’s “sleepbuds,” available today for $250, I think the noise-masking earbuds might make restless nights a more seldom occasion. Also, it means you can stop sleeping with uncomfortable earbuds jammed into your skull.